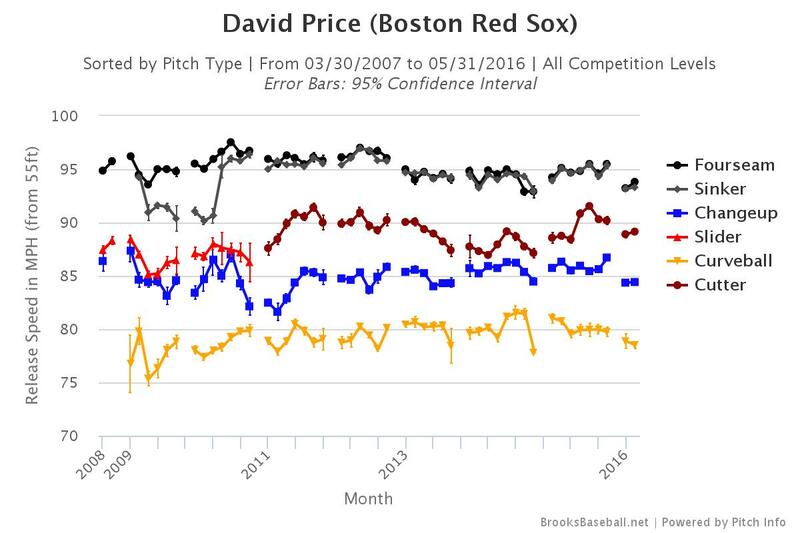 What do we make of David Price, two months into his Red Sox career? Or, more relevantly, what do we make of what we’ve made of him? To this point he’s been a savior, a bum, a reclamation project, and now, as we head toward summer, he’s a high-class restoration-in-progress who leads the AL in strikeouts (79) with an ERA (5.11) more than double that of the second-place strikeout artist, Chris Sale, who sits at 2.29, with 78 punchouts. 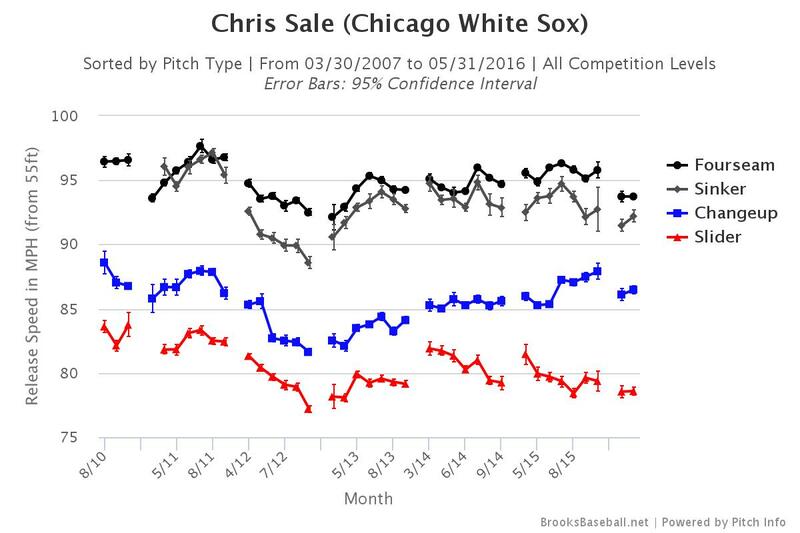 With Sale, it’s simple: He throws the ball past you even when he tries to pitch to contact. With Price, it’s more complicated. It feels like he’s making sacrifices in some areas to earn gains in another, like a radio tuner trying to hone in on an over-the-air station that’s proving hard to find. If there’s one thing Red Sox fans likely agree on, it’s that it’s too early in Price’s contract to be dealing with the existential problems, the real heavy stuff. I mean, this is a guy who has a bobblehead featuring him and his French Bulldog, with both of their tetes bouncing. He is all about keeping it light. Can we find anything in his numbers that will allow us to do the same? I think so. There are still reasons to be positive. 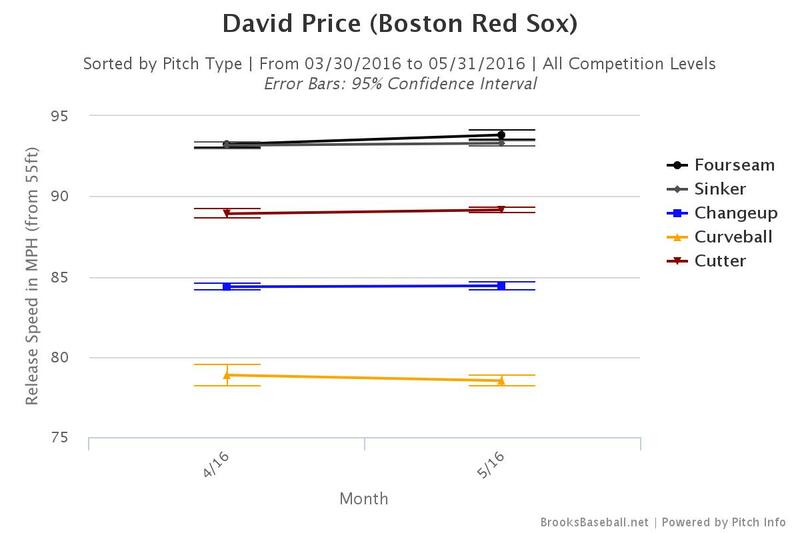 Price’s FIP and xFIP are both between 3.10 and 3.20, which is pretty gnarly for someone in the AL East. Even if those aren’t the be-all and end-all of stats, they’re reassuring. We don’t need to wring our hands over them, but it’s not our hands I’m worried about. It’s his. This was an exciting subplot (one of many in this game), and my best guess is that, for whatever reason, Price is more comfortable rocking-and-firing without the elevation. My best guess is that he’s also been told not to throw directly from his hips, and only does so when he gets flustered. As Remy noted (at length), he’s better when he elevates those hands. Bring’em north of the border (of the letters), David! In this case, it’s the small differences that add up to make one stint far more impressive than another. Through 11 starts, 2016 Price has pitched just six fewer innings than he did last season for Toronto and has given up three more homers and nine more hits, but he’s given up a full 20 more earned runs, leading to a paltry ERA+ of 86, compared with last season’s wonderful 176. 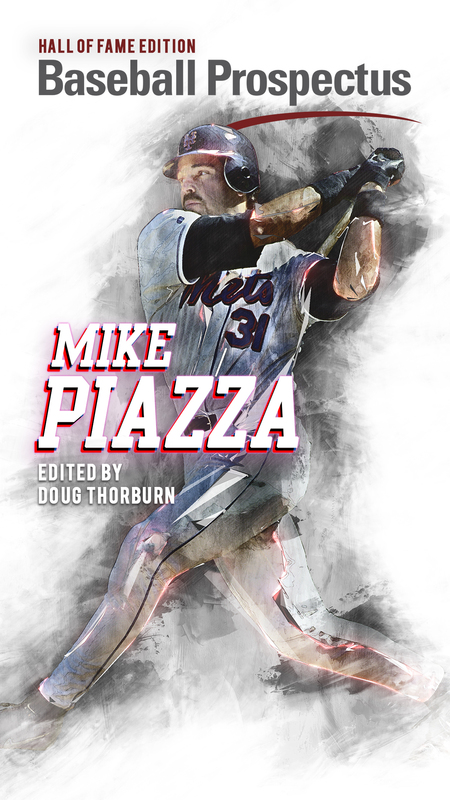 There are reasons to think, anecdotally, that Price will be able to make the small tweaks that allowed him to dominate in Toronto as the season goes on. John Farrell has said as much, with his bit that power arms need to warm up as the weather does, and that Price will be able to bring the heat in the dog days. 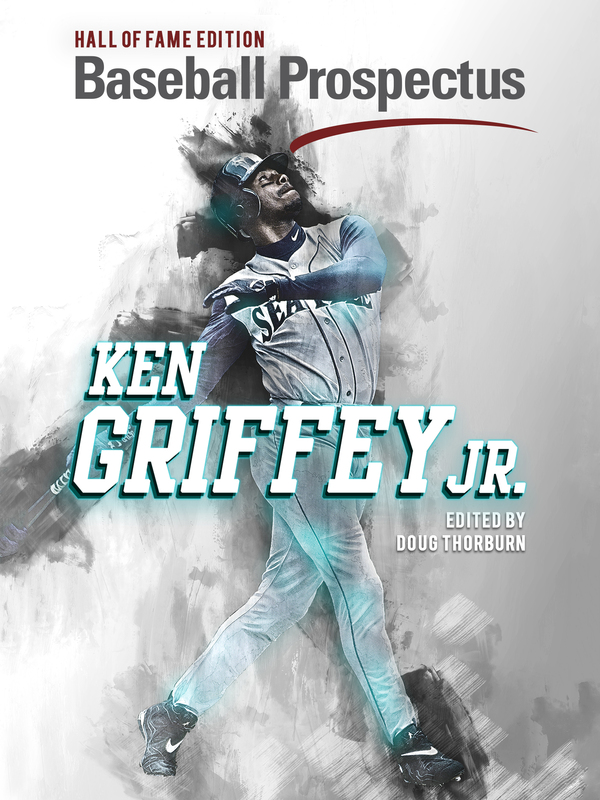 The interesting part of this is that there’s another lefty pitcher in the AL whose velocity is down, but to great effect: the aforementioned Sale, who, save for a couple bumps in the last two weeks, is throwing softer and getting good results. The difference here is that Sale is doing it on purpose, whereas Price is doing it as a result of attrition. While there are some questions about the wisdom of Sale’s ‘pitch to contact’ approach, the results speak for themselves so far, as does the potential for him to ratchet up the heat come July. Until then, Red Sox fans can take solace in this: for all the hand-wringing over Price’s line and the plaudits bestowed on Sale, Price’s xFIP is about 40 points lower than the South Sider’s. At $217 million, Price was hardly on sale, but there’s still real evidence that the Sox have gotten what they paid for. Dream on. Price will never earn his contract.